KL Campus, Opp. Gujarat University, Navrangpura, Ahmedabad - 09. Children’s Three Year Course Annual Exhibition! 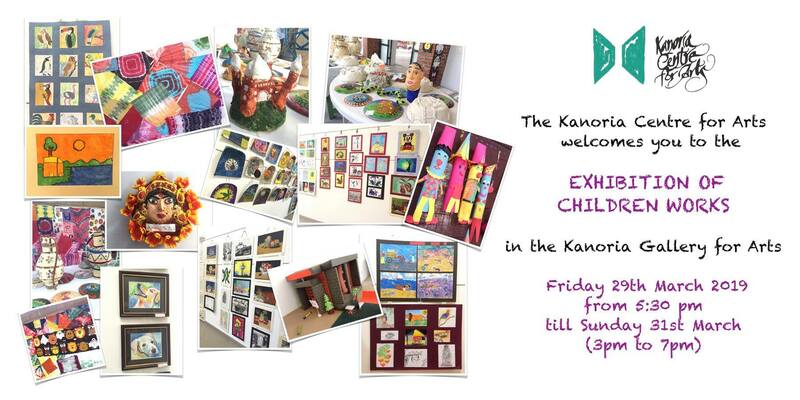 Their wonderful creations will be on display in the Kanoria Gallery for Arts & the Classrooms. Inauguration at 5:30pm by Shri Archan Trivedi – well known Creator, Actor, Director. The exhibition will continue till Sunday 31st March (3pm to 7pm).